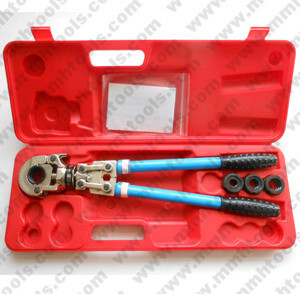 1, with safety equipment, for protecting the whole hydraulic system. 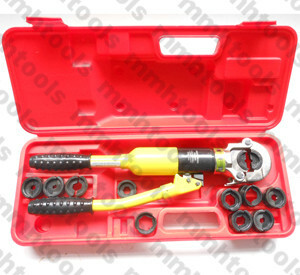 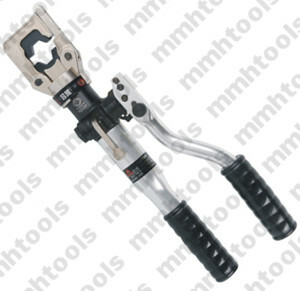 2, tool head rotated, closed type crimping tool head, opening easy. 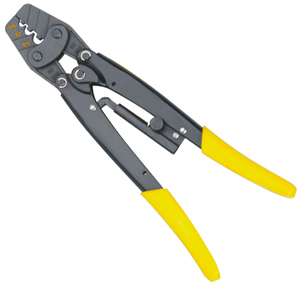 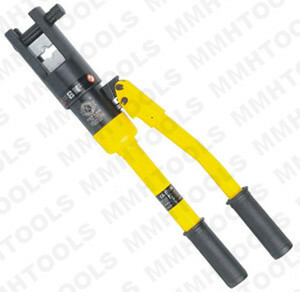 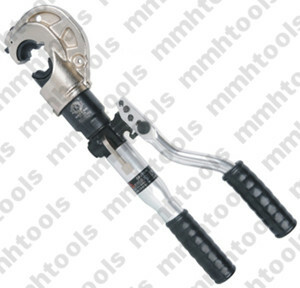 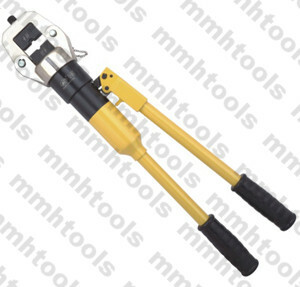 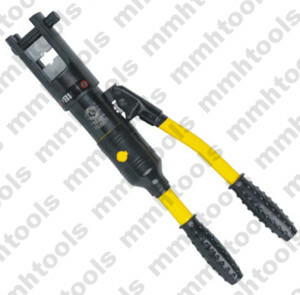 3, aluminum tool body, light weight, this is our lightest hydraulic crimper. 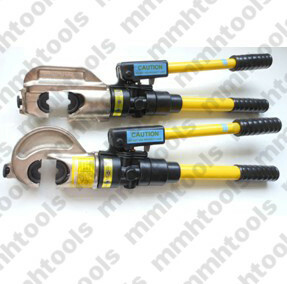 4, double speed pumping system, if you do not know what is the double speed, you can check on our catalog or just email us. 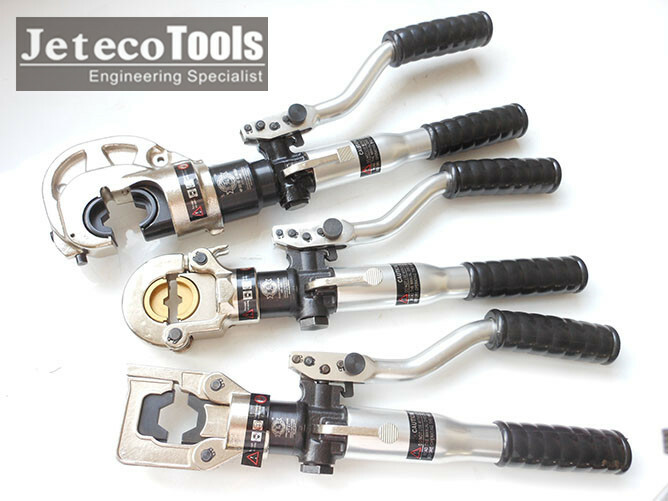 If you need to know more information, or have some questions, please feel free to email with us.